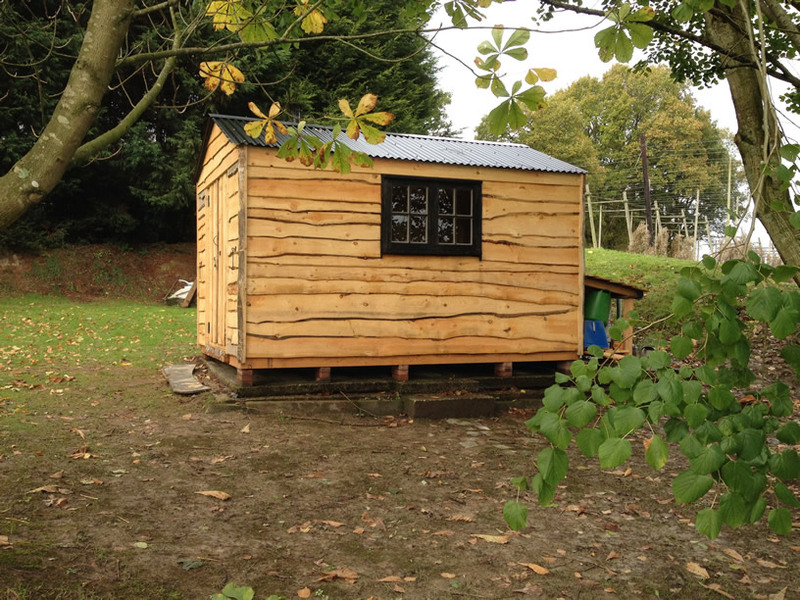 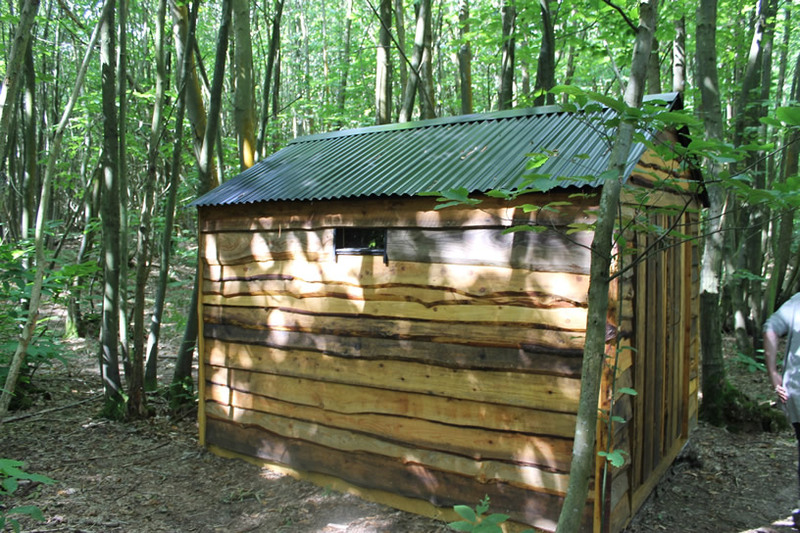 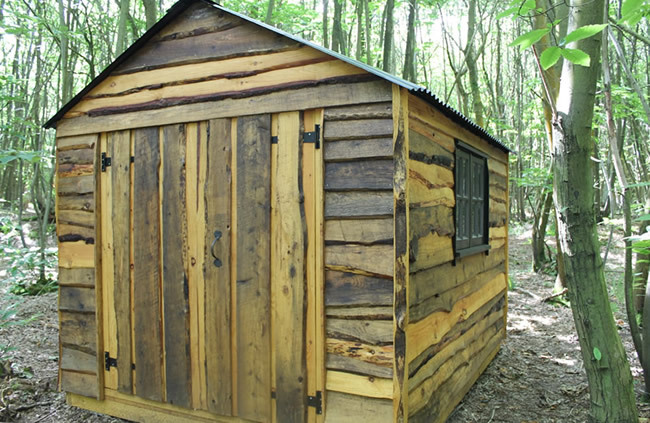 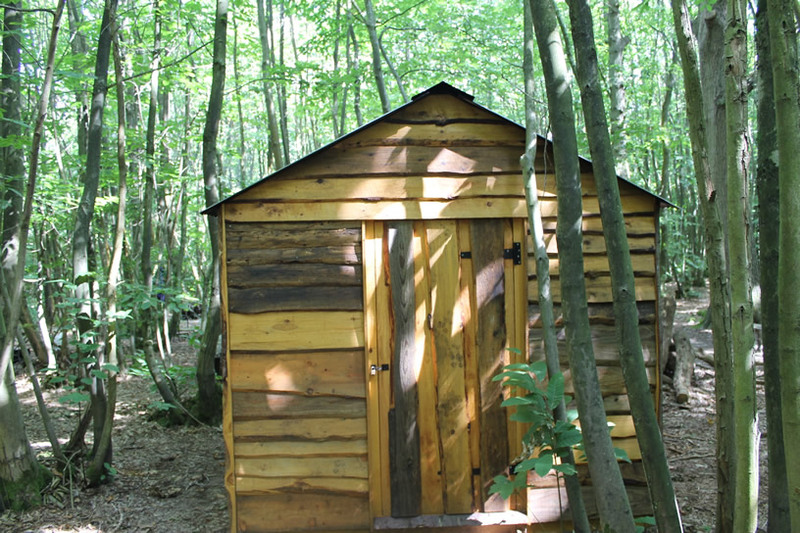 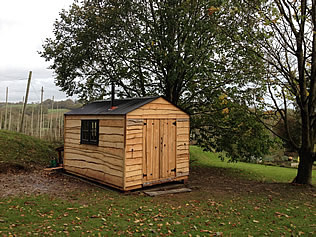 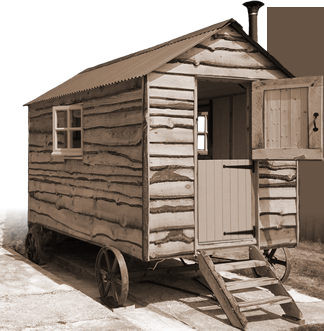 We make bespoke quirky huts to suit your requirements. These sturdy huts are built in our workshop and then dismantled for shipping in sectional kit form. 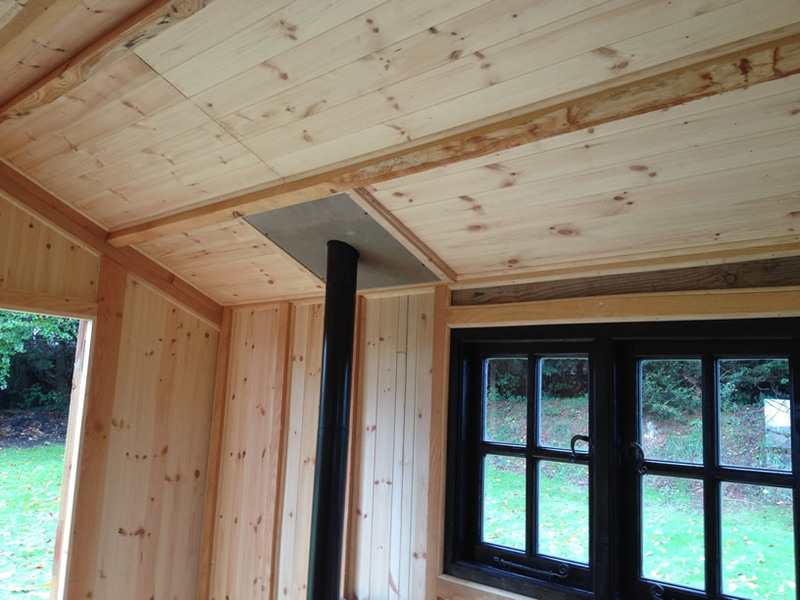 All the usual options are available such as woodburning stove, sheep�s wool insulation, doors, windows, lighting, log store etc. 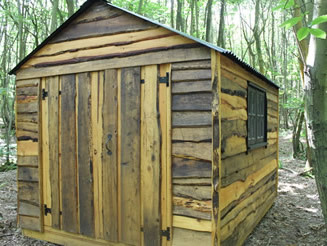 We provide comprehensive assembly instructions or can assemble for you if preferred. 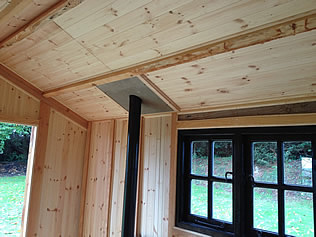 If you are looking for something a bit different please contact us with your requirements.